Australian real estate investing platforms offer investment portions in large-scale commercial properties and huge residential developments along with traditional, single family, owner-occupied properties. It also allows an easy way to diversify an property investment portfolio, as you can build it all online and pick and choose between an array of investments. However, many people are still unsure as to how it works, and more importantly what it can offer their investment portfolio.In this article, we explain real estate crowdinvesting platform and the different types of investment on offer - equity and debt investments. Crowdfunding for real estate investment is a way for property groups to raise funds from a group of individual investors to fund a development or acquisition. Instead of asking one Investor for the full amount, a pool of investors contribute smaller parcels to combine together to make the full investment sum. Further - real estate crowdfunding takes place entirely online through a custom-built technology platform. Investors make investments in commercial or residential properties and in exchange, they hold an equity stake in the property. Each investor shares in a portion of the passive income the property generates. Specifically, this means investing in a mortgage loan associated with a particular property. As the loan is repaid, the investor receives a share of the interest. 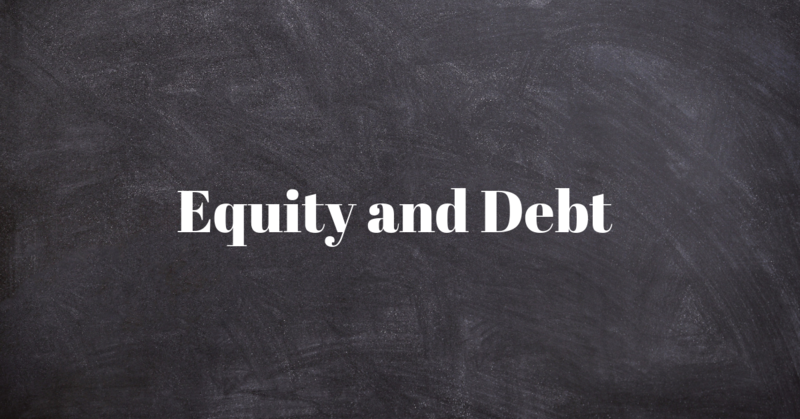 Between the two, equity investments offer the potential for bigger returns because the profitability of debt investments is limited by the loan’s interest rate. On the other hand, equity investments are riskier, and they typically require a longer holding period. An investment in a Real Estate project listed on CrowdfundUP may be in the form of either Debt or Equity in a Company or Trust (which hold the underlying property assets). Crowdfunding for Real estate investments offers Australian commercial properties such as reasidential, apartments and retail shopping centre for investors to diversify their property portfolio and reduce their risk while earning good returns on their investment. Real estate crowdfunding allows more people to participate by offering fractional investment amounts, starting from as little as $1,000, as opposed to one big lump sum that is out of reach to the everyday investor. This opens up the ability to invest to a larger group of individuals. opportunities in the categories of Commercial, Residential, Apartment, Hotel and Land, Investors have the opportunity to gain exposure to new and multiple asset classes. Unlike REIT's and traditional investment avenues, there are no fees involved with real estate investment base crowdfunding. This means, all you need to do is sign up, browse investments, invest funds and watch your investments flourish! Investments in crowdfunded investments range from as short as 1 year, to 3 years in time, meaning Investors can realise returns in a shorter time that some other traditional investment avenues. Why should investors be interested in ? Most real estate investors understand that crowdfunding is an easier way to raise money, regardless of the challenges that may prevent them from receiving financing elsewhere. However, even more than this, it brings incredible efficiency and opens the door to more innovation. It allows everyday investors to access projects on a scale that would be otherwise impossible. Crowdfunding platforms in Australia have offered stakes in large-scale commercial properties and huge residential developments along with traditional, single family, owner-occupied properties. Real estate crowdfunding also differs from another avenue for property investment, the Real Estate Investment Trust (REIT). REITs are typically complicated, publicly traded investment vehicles that have to be managed by experts, carrying with them high maintenance costs and lower rates of return. REITs offer investors a stake in a real estate company, while crowdfunding offers investors a stake in a specific property or project. This lower level of complexity means crowdfunding investors can have a higher level of control over their investment along with lower maintenance costs. Once you have created your account with CrowdfundUP you will be able to access and view Investment opportunities. To get started, pick a funding project with a level of investment, structure and choice of projects that suits you. As an Investor, it's essential to fully understand the type of investment that you are considering, the potential returns, and the associated risks. Always ensure that you only invest in projects that are suited to your individual circumstances and risk tolerance. The sign up process is super easy and takes about three minutes! Simply create your account by following the steps below and from there, you can create your online property investment portfolio. Step 1 – Log in or Sign up to the CrowdfundUP platform. Step 2 – Create your profile. 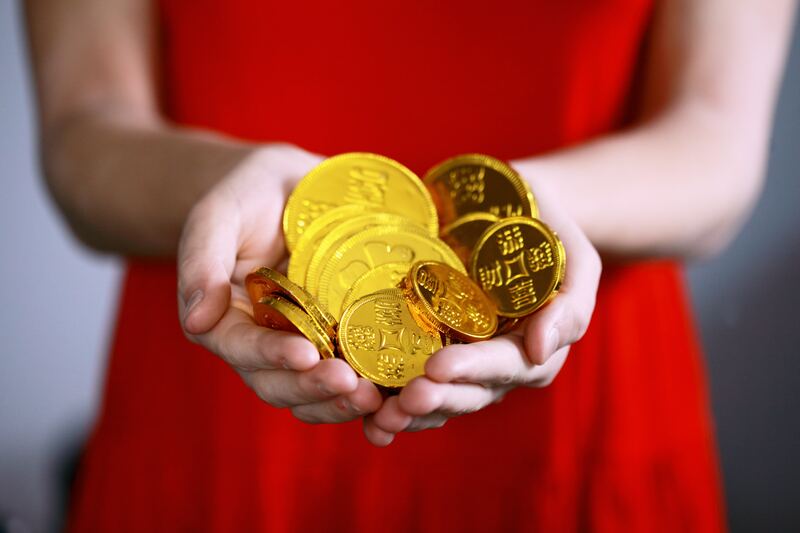 Step 3 – View all current and past investment opportunities on the CrowdfundUP project page. Step 4 – Select your desired investment opportunity, sign legal documentation and transfer funds. Online Real estate crowd investment platforms, like CrowdfundUP, are worth looking into If you've always wanted to invest in Australian commercial real estate assets. CrowdfundUP can make investing easy with project choices and ease of transferring funds and completing the investment process. CrowdfundUP is an investment platform that allows individual investors to invest in Australian real estate with as little as $1000. You can start Investing in Australian commercial real estate via our short term or long term investment opportunities here. CrowdfundUP launched in 2013 as Australia's first real estate crowdfunding platform. It's our mission to simplify property investment. Welcome to real estate crowdfunding.